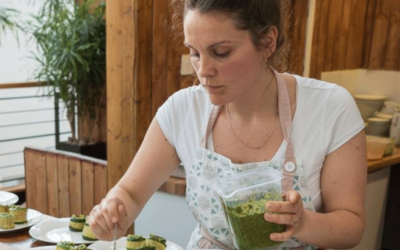 Claiming to be the UK’s first restaurant offering cannabis-infused cuisine, The Canna Kitchen is due to open in Brighton’s Duke Street tomorrow (1 December). 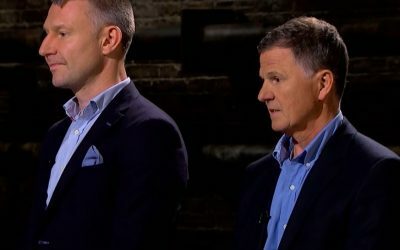 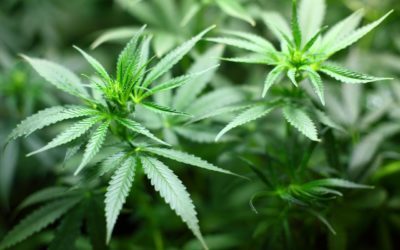 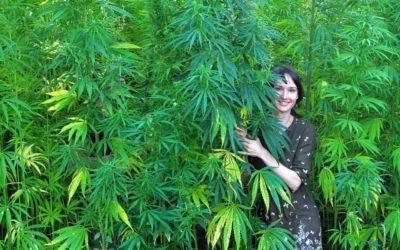 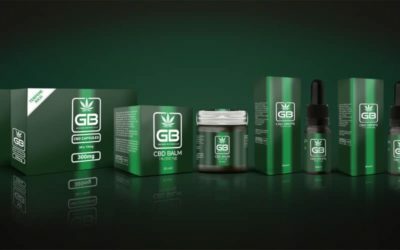 UK medicinal cannabis investment vehicle Sativa Investments has signed a Memorandum of Understanding with George Botanicals Ltd to purchase a 51% shareholding from its owner, Carbon Managers Limited, for an expected consideration of around £200,000. 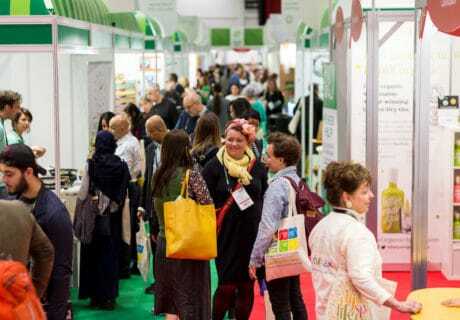 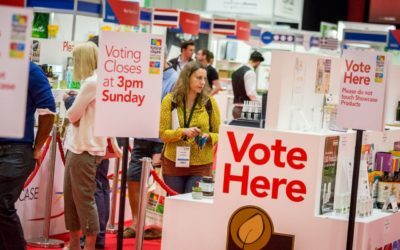 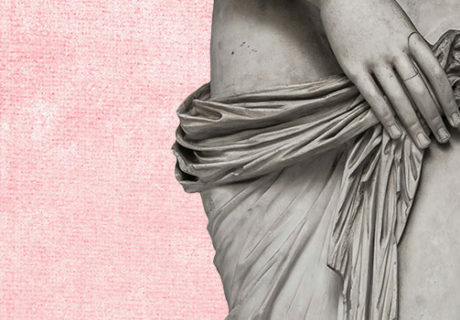 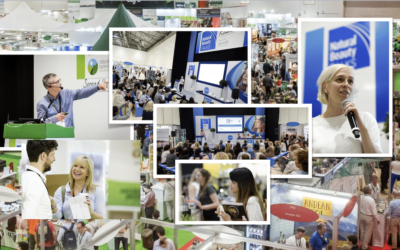 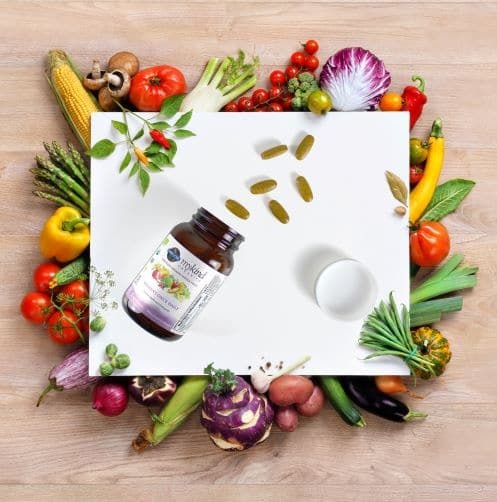 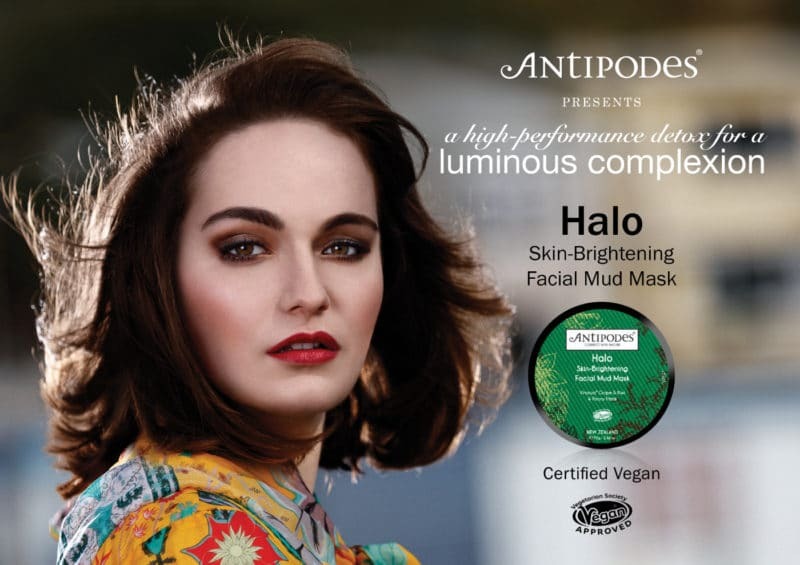 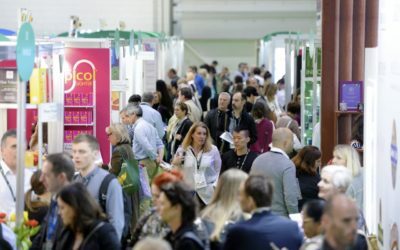 Natural & Organic Products Europe has released a preview of exhibitor highlights and ‘next wave’ bestsellers for the upcoming 2018 show. 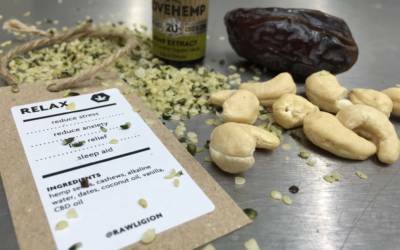 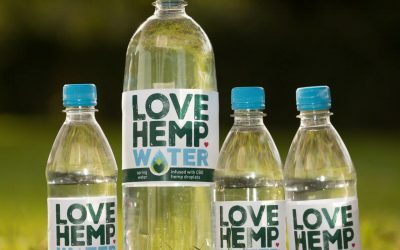 Love Hemp Water, claimed to be the first functional water in Europe to contain natural CBD hemp extract, has landed in the UK. 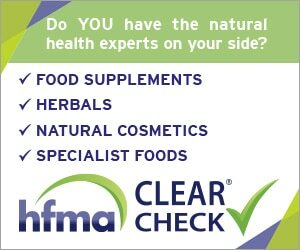 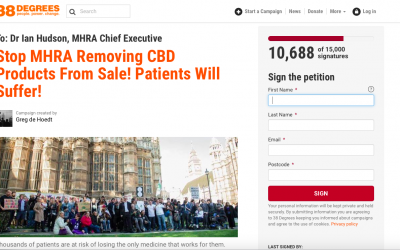 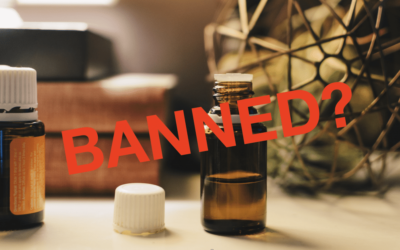 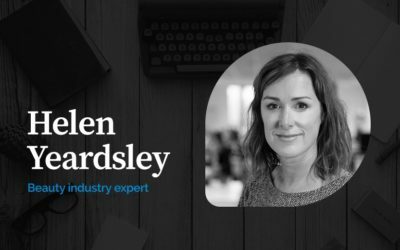 The Medicines and Healthcare Products Regulatory Agency (MHRA) appears to be softening its hardline position on the removal from sale of CBD oil products. 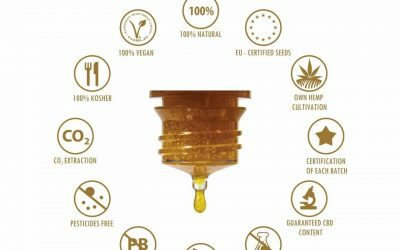 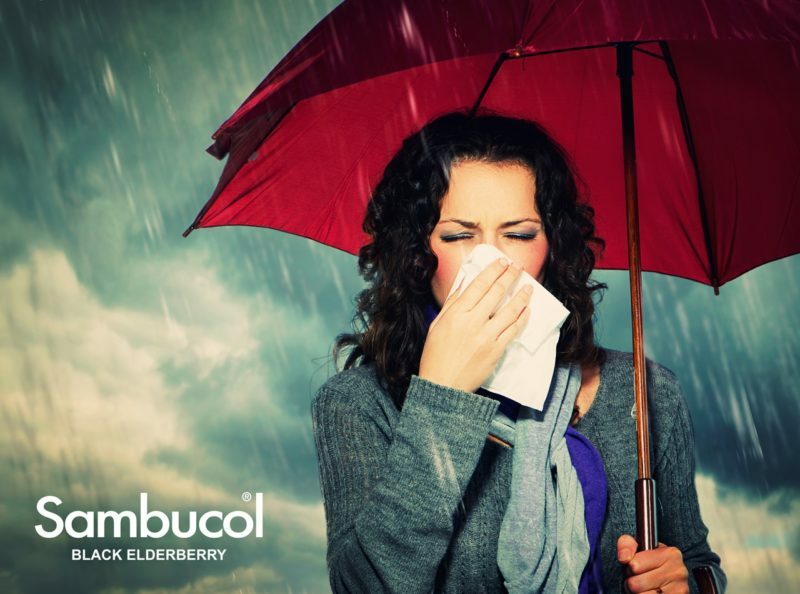 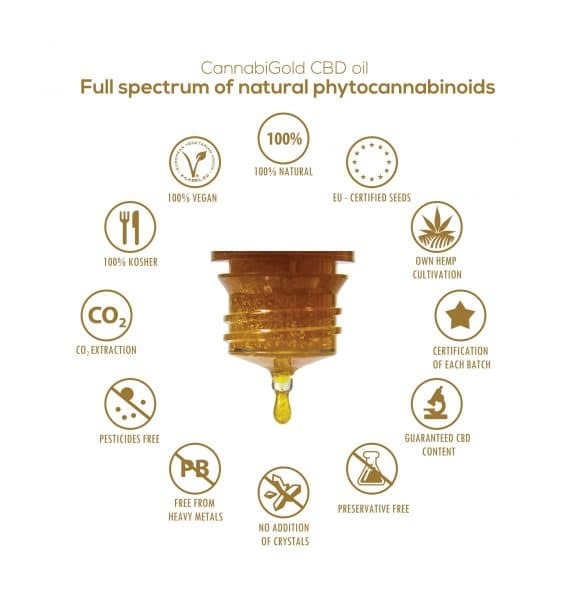 Elixinol has launched a range of organic Hemp Cannabidiol (CBD) Oil onto the UK market.